I can't believe it. I lost the power cord to my sewing machine. 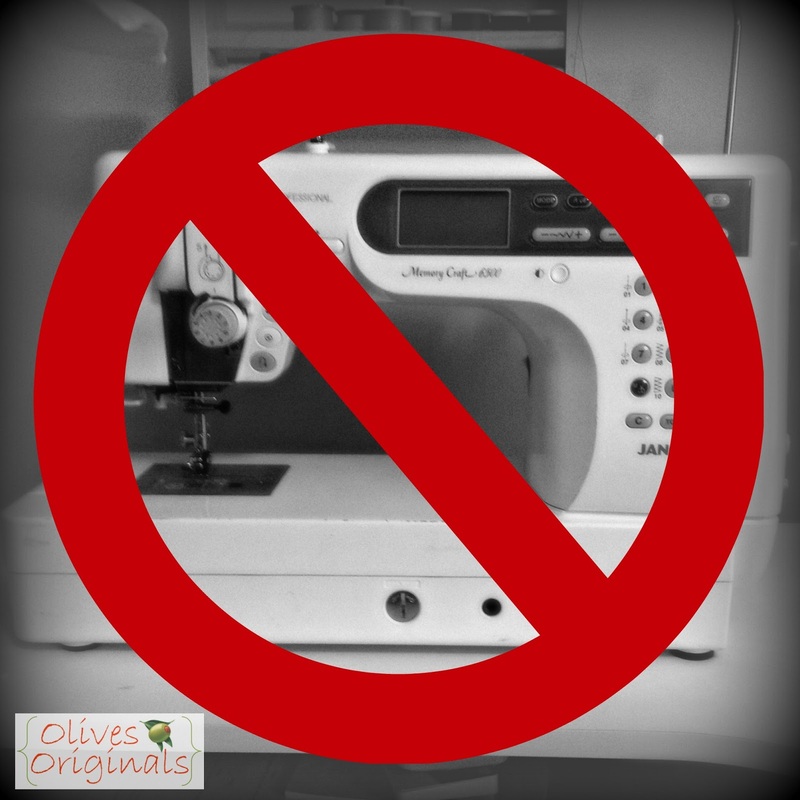 My machine has NEVER left my craft room. How does that happen? Little O is at Morning out for Moms, and I had plans to work on our new exchange project for the Modern Quilt Guild. Oh well. Guess that's not happening today. I think I'll work on designing my quilt for my bed instead.